Wedding white and silver hair comb. Flowered headpiece. 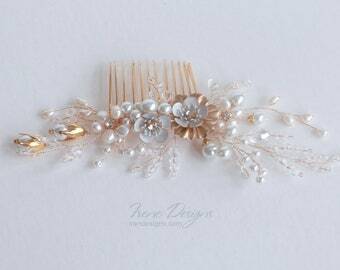 Beaded hair comb. 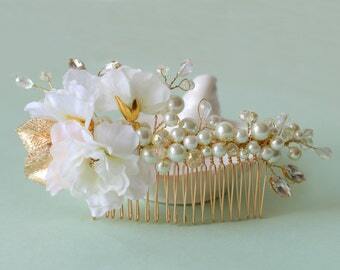 Nature inspired jeweled hair comb. The comb made from glass crystals, glass perl beads, czech glass beads, silver jewelry wire and jewelry wire mesh. 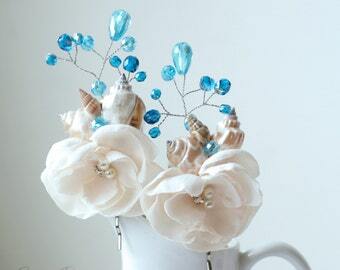 Also decorated with white fabric flower. Floral Bridal Headband. Wedding White Roses And Green Leaves Headpiece. Flower Crown. Rustic Flower Headband. 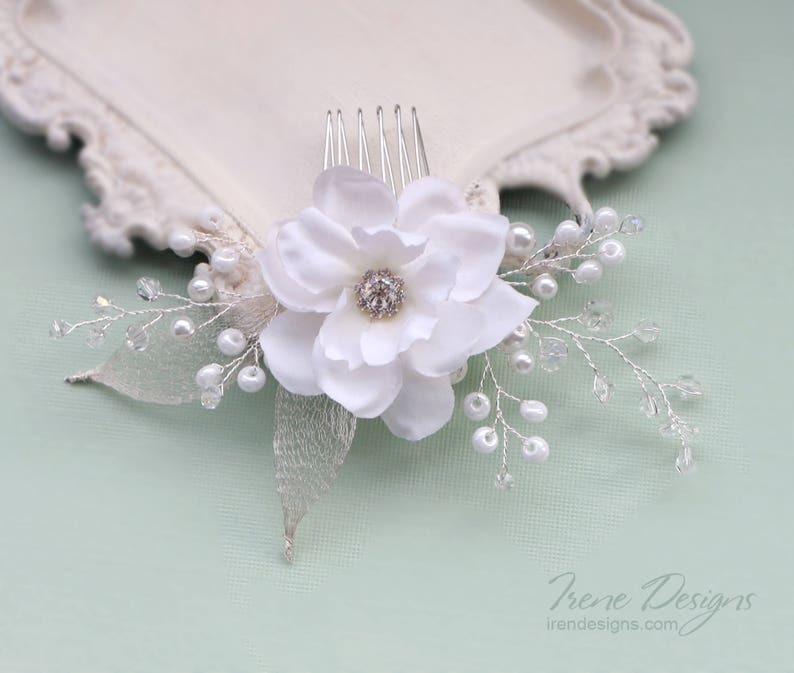 Floral Bridal Hair Comb. Flower Hair Comb. 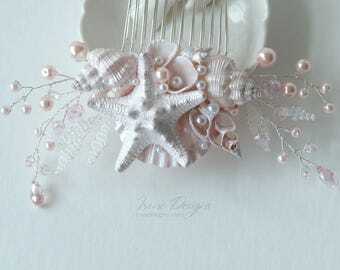 Light Pink Roses Hairpiece.